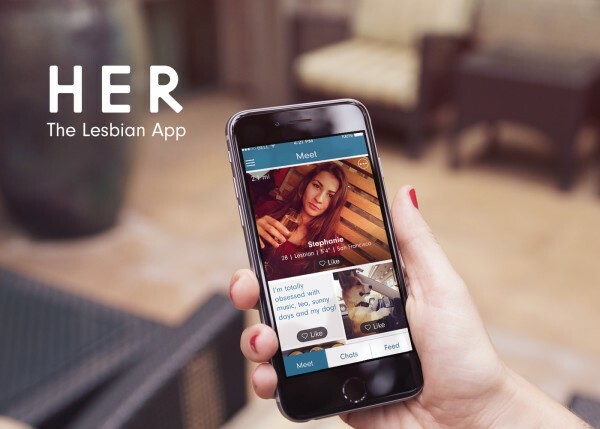 Lesbian dating sites and apps are a popular way in the queer community to make friends, date, hook up or find your forever person. From the option to state your pronouns and sexual orientation from day one, to find the one other invisible femme in your small town, lesbian online dating has revolutionized some of the eternal struggles we have as queer women. This is your ultimate guide to lesbian dating sites. 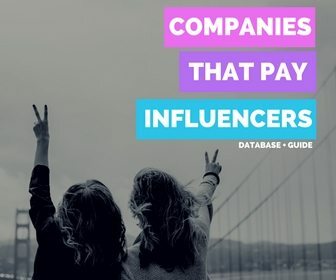 Why we use them, which app is best for you and read on to the end for some top tips on how to succeed once you sign up. 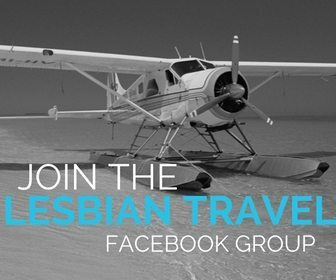 WHY USE LESBIAN DATING SITES? Depending on the study you read, LGBT women are between 2-5% of the population, so to begin with, our dating pool is smaller. Using lesbian dating sites makes finding those gems a little easier. If you’re living in a small town, dating apps are even more helpful to find like-minded ladies in your area. 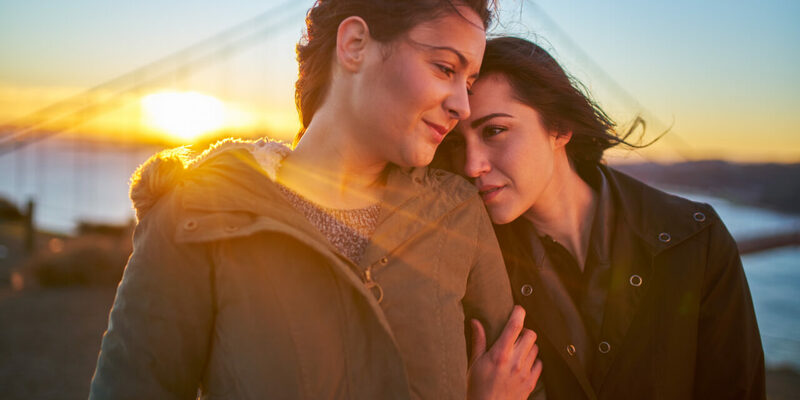 Whether you’re looking to U-Haul out of there or just someone to speculate over the cast of the L-word sequel, lesbian dating apps have got your back. Is she flirting or just being nice? The struggle is real! Fed up of trying to work out who’s flirting with you in a bar and who’s just being friendly? (Girls gets so complimentary when they’re drunk!) By using dating sites for gay women, you know up front who you’re speaking to and what they’re looking for. If meeting cute ladies (or anyone for that matter) gets your tongue tied and nervous, matching with someone through a lesbian dating site is a great way to break the ice and have a conversation before meeting face-to-face. It makes the first date easier when you already know something about the person. Now that you’re convinced that lesbian dating apps are the answer, the next question is which one should you use? There are so many dating sites for gay women out there, and I’ve done the honors of listing them all in one place for you. No need to thank me now, an invite to your future wedding will suffice. Some of these dating sites and apps are specifically tailored to lesbians, others are open to all. Each has different features, costs, and user bases. Read on to find the best one for you. And if you get to the end and are still in doubt: Download a few, go forth and conquest! 10% of female users seek women or both. Bumble’s whole schtick is that the woman messages first. Of course, in lesbian relationships, that’s both of you… that’s kind of the point. But for women seeking women, either can message first and the other has 24 hours to respond. You load up to 6 images of yourself and have a free text box to add a bio too. There are filters to narrow your search in everything from height to star sign and family plans to pets. 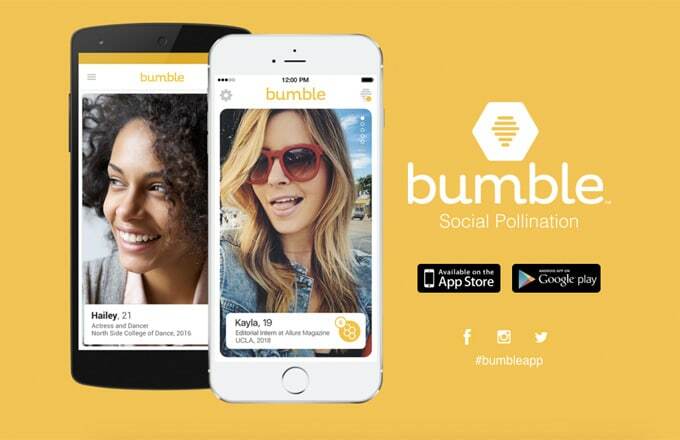 The app also expands into Bumble BFF (for finding friends) and Bumble Biz (to expand your professional network). This lesbian dating app allows bi ladies to select ‘seeking both’, but with only two gender descriptors it’s not Non-Binary or transgender inclusive. Free to send one message to every member. To read and reply to any other messages its £7.50 – £13 a month. Doesn’t ask, but you can contact the admins if your assumed gender and sexuality are wrong. Find Femmes is a lesbian dating site specifically tailored to femme women interested in meeting other femme women. It was founded by wives Whitney and Megan of WhatWeganDidNext to address the eternal struggle of femme invisibility. 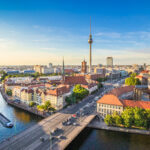 The site has space to upload photos and share your interests and various traits such as smoker status, family plans, occupation, religion and hair color. You can filter by each of these in your search too. The site initially assumes your gender and sexuality orientation, but you can get in touch with an admin to update this if it is inaccurate (neither are something that is shown publicly in profiles of possible matches). 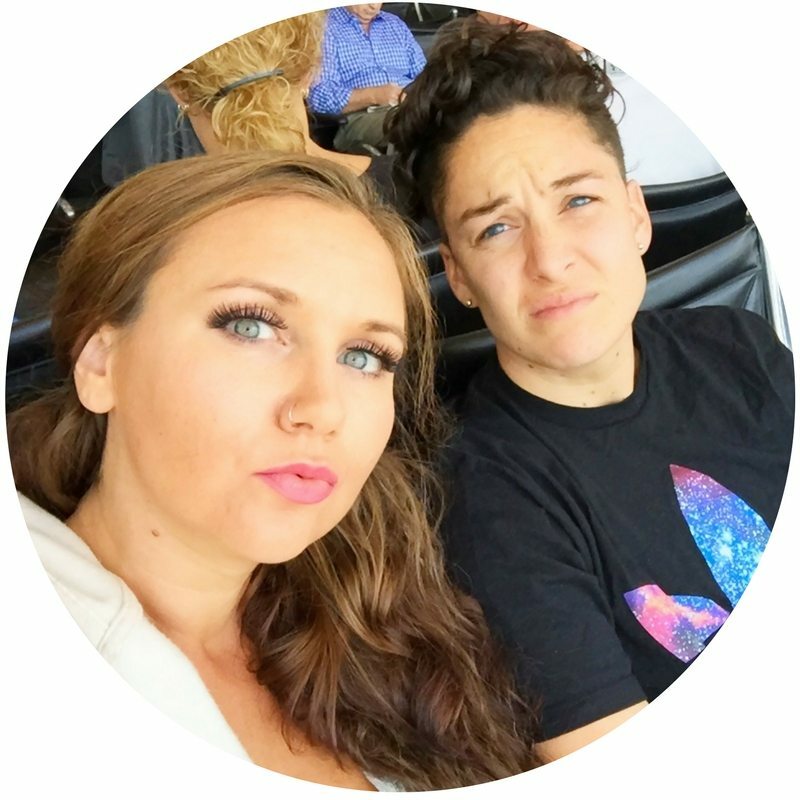 This lesbian dating site also has a dating diary to share what you’re feeling and thinking with other members. Free / $15 pm for premium and access to all filters on identities. 22 sexualities, 41 gender identities. A personal favorite of mine, HER is a dating app that’s branching into building communities too. 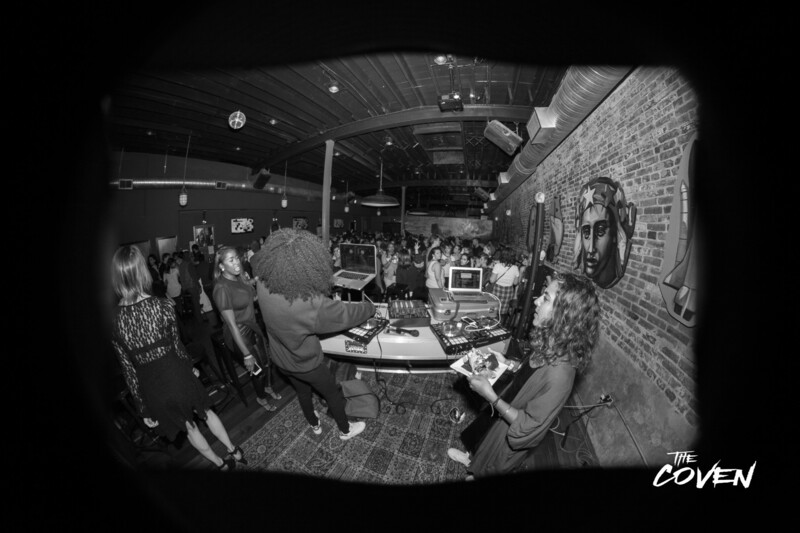 They run events in local areas (mostly USA) for queer women to socialize and meet. 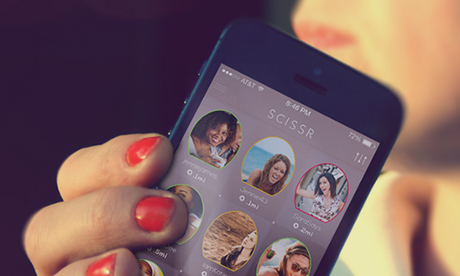 The HER app is easy to use and works on a left/right swipe basis. You can add a bio along with your pictures if you wish. HER rebranded last year, to be more inclusive of non-binary and transgender people. If you’re not already following them on Instagram, you’re missing out on some powerful queer and feminist imagery. HER is an example of the success that comes from having people who will use a product behind the making of it. Predominantly tailored to Chinese speakers but exists in 30 countries. Free / £4.99 for additional benefits. No gender or sexuality options, but you can identify or ‘butch’ or ‘femme’. 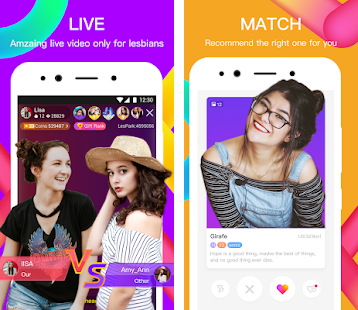 LesPark is a Chinese-based dating app marketed to queer women. You can choose to follow users, match for dates or live stream to others online. It doubles as a social media feed where users will post pictures, statuses and video clips of their day. The app is in a mixture of English and Chinese, and very fun, colorful and interactive. Free / Rainbow Subscription for ad-free and advanced filters £8.49 a month. 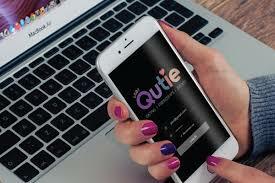 LGBTQutie is a relationship orientated queer dating site for the whole community. Share three traits you look for in a partner and three turn-offs, plus pictures, how you identify and your current location. You can increase your chances of a compatible match by answering extra questions in the LGBTQuestionnaire and Relationship Readiness Quiz. This dating site for gay women and other LGBT cuties (see what I did there?) goes beyond matching for dates and advertises local queer events (mostly USA), LGBT news and blog posts with useful lesbian dating tips. Free or $10 pm for extra features. OkCupid goes further than the app only queer dating sites and has a website too. There is a lot of opportunities to share information about yourself and what is most important to you, leading to a match percentage scoring system. Answer questions on the things that you’re looking for in a partner, anything from cats versus dogs to future family plans. 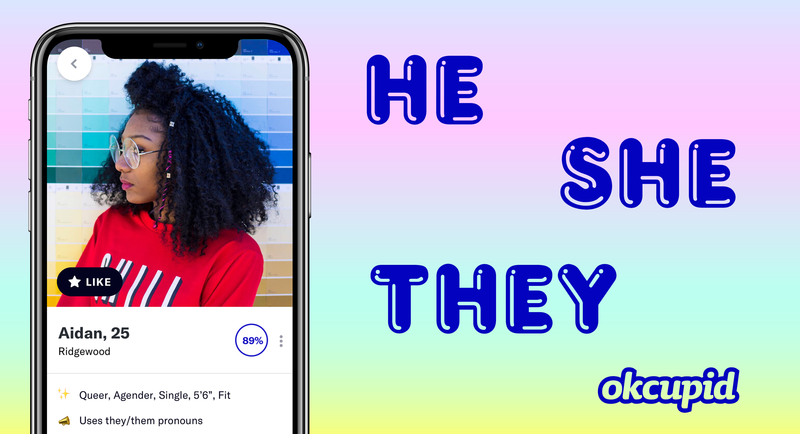 While their marketing hasn’t always got it quite right, OK Cupid was the first LGBT dating site with updates to list pronouns in your bio and adding a varied range of genders and sexual orientations. Free to chat. £7-13 a month to see who wants to meet you and unlock extra features. 2 gender identities, no sexual orientation filters. Plenty of Fish is the dating site tailored mostly towards those seeking a longer-term relationship. On signing up there are 40 mandatory fields to complete about yourself including hair color and how many languages you speak. There is also the option to state what you’re looking for, be it dating, friendship or long-term relationship. You can also let possible matches know how seriously you’re looking. All 40 fields are mandatory, which means you need to give a lot of information about yourself, but in return, you learn a lot about your matches too. Plenty of Fish is a great dating site for gay women, but it’s not inclusive of gender fluid, non-binary or bisexual identities. 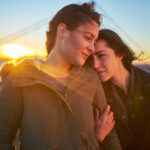 Scissr, the aptly named lesbian dating site claims to be lesbian culture, for queer women by queer women. Sign up via your Facebook profile and add information about yourself like hair color and ethnicity. You can filter your search to increase your chances of matching with someone your type, and let other ladies know if you’re looking to meet for a cuppa, love, friendship or a hook-up. This app is newer to the market, so has a smaller user pool, but it has the potential to grow. 190 countries and 40 languages. Up to 37 gender identities. No dating apps list would be complete without the popular Tinder. Swipe left swipe right you know the drill. While not specifically built for lesbian online dating, Tinder allows you to set you’re your filters based on the people you’re looking to meet. 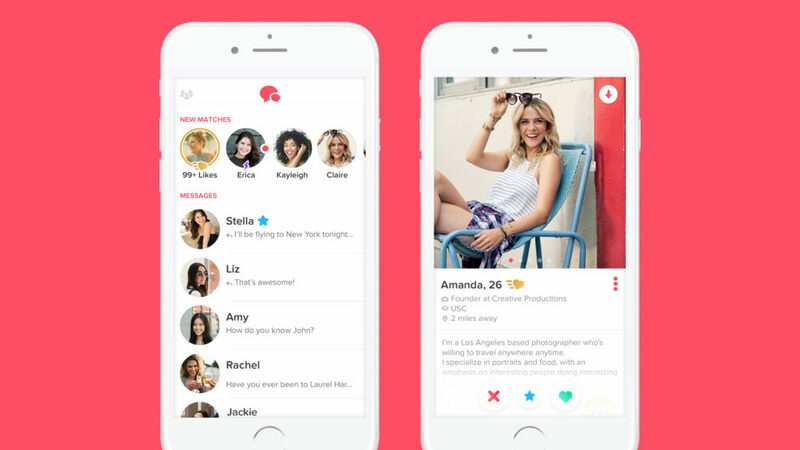 Despite being arguably the most well-known app out there, tinder isn’t always queer friendly. It has done well to expand the gender and sexuality fields, but it’s a well-lamented struggle, that despite setting your filters to ‘only seeking women’, queer ladies are still presented with male profiles or female profiles of women looking for a unicorn. Most popular in Spanish speaking countries but available in over 160 countries and 10 languages. Free, £2.50+ for in-app purchases. 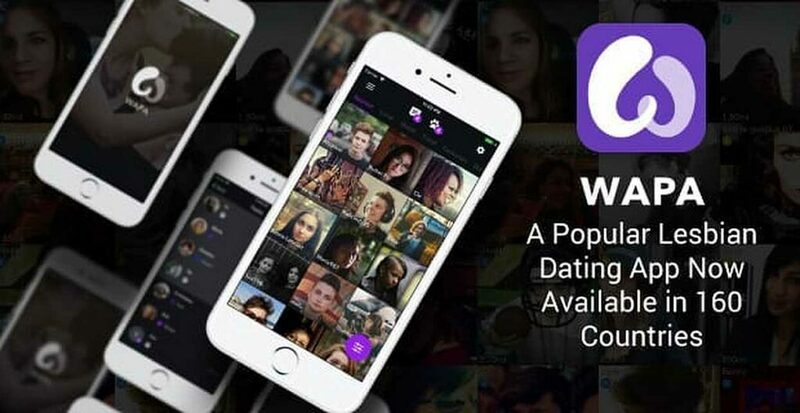 In their own words, Wapa is a dating app for women who are attracted to women. On sign up you’re asked to confirm that you identify as female, making it non-inclusive of non-binary identities. This lesbian dating app has a built-in translator to help you speak to other ladies in any language and you can search for matches in any country, even before you arrive. 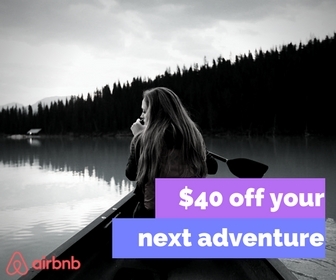 Perfect for the nomads and travelers among us! Send ‘drink?’ ‘movie?’ and ‘hot!’ reactions, regular messages or even share a video of yourself to help matches get to know you better. YOU’VE FOUND YOUR QUEER DATING APPS NOW, WHAT? Now that you’ve found the lesbian dating site (or two) that’s right for you, all that’s left is to download them, find your best selfie angle and start swiping. Before you go, I’ll leave you with my three top tips to be sure you’re successful in your conquest. Know what you’ve got and flaunt it. There’s nothing sexier than a lady who knows what she’s good at. Whether you’re artistic, sporty, a great listener or super good at math, your bio is the place to share what makes you unique and brilliant. Recognize the destination in your match’s picture? Let them know you’ve been there too and strike up a conversation about your travel experiences and dreams. Bonding over the struggles of backpack living or the beauty of Bali is a great way to break the ice. This may sound obvious, but the number of ladies on lesbian dating apps who upload group pictures to their profiles is mind-boggling. Yes, you like a group pic in the club, but unless you’re seeking to date a detective, make sure your pictures actually show who you are. 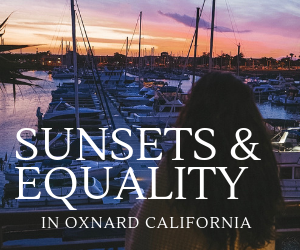 Oh, and that picture of you silhouetted in front of a sunset is artsy, but it doesn’t belong here either. Show that beautiful face. And there you have it, the best lesbian dating websites and how to use them. Good luck ladies! And don’t forget to send my wedding invite once you’ve met the one! 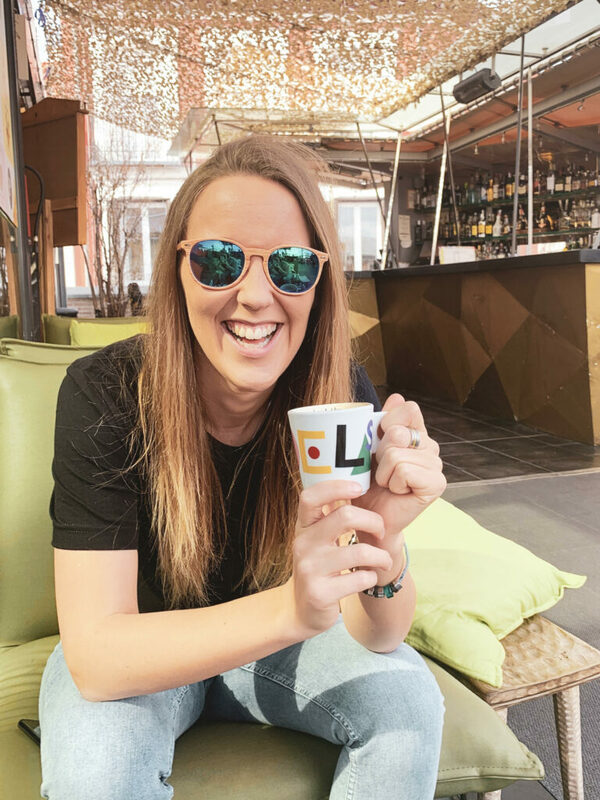 Jenna is a Scottish gal with a passion for solo travel and talking about all things gay. Currently, Edinburgh based, she has been roaming the globe full and part-time since 2010. 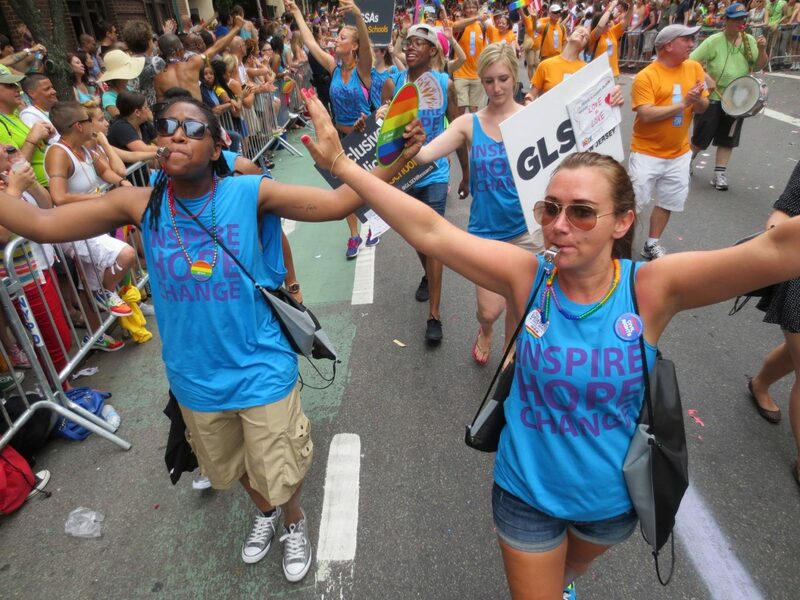 Her mantra: unapologetic, queer unstoppable. Find her @thejennaway on Instagram and The Jenna Way on Facebook.